It’s clear regarding China and its low-quality honey, but what about the biggest exporter of the good-quality honey? 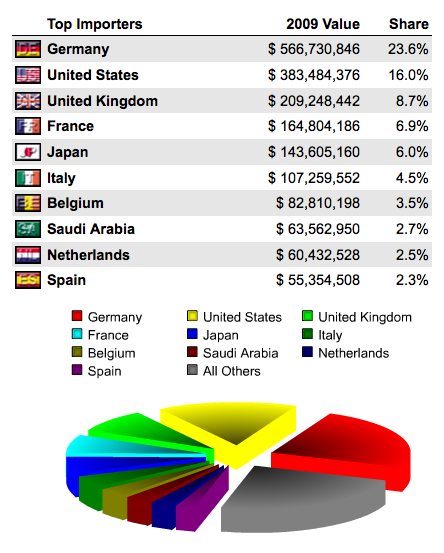 Which country is the biggest gambler in this field statistically? Thank you in advance for the answer. very good figures.i am looking for market for my honey.am in zimbabwe. I am grateful for this invaluable information. 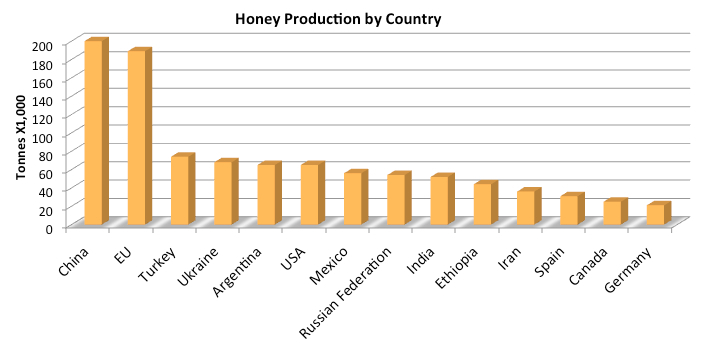 But it is a pity no African country is mentioned as an exporter of honey in your data. The information is very important for me. Thank you very much for your effort that you did. Impressed by content and simplicity of the presentention.I see the potential of honey production foe economic empowerment for African countries. the catch is in the quality requirements for Importes. What are the attributes of Quality Honey? 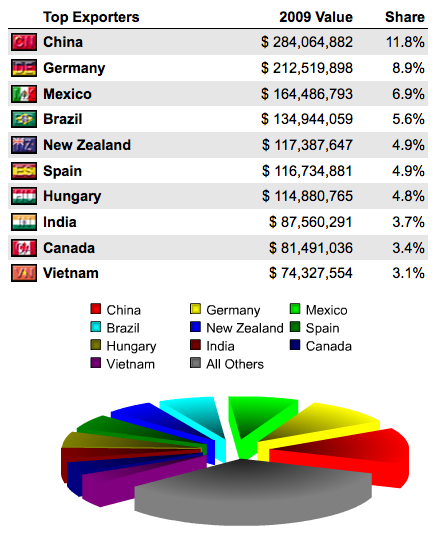 Just curious as to how Germany can both be a dominant importer and exporter at the same time. Good question. I often wondered the same with other products. For example Italy is one of the top importers and exporters of olive oil. It is simply a middle man type role. In the case of Italy, than can rebrand it and sell it as Italian olive oil. 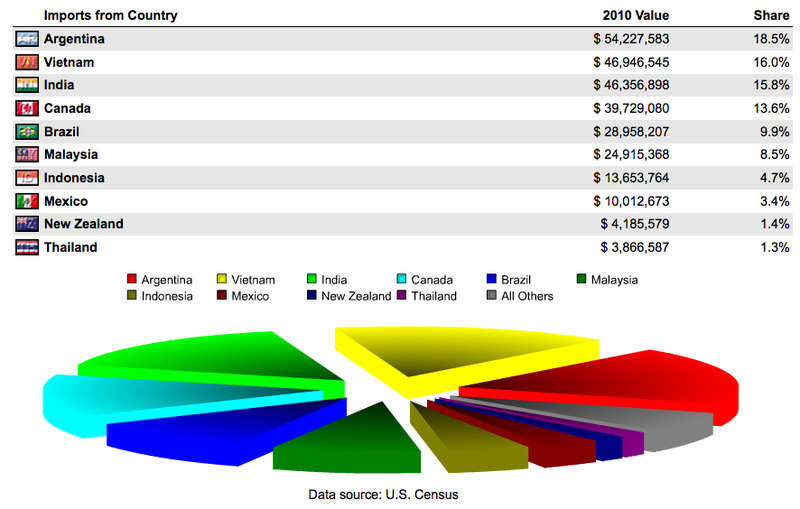 They often import from lower SES countries who mass produce the product and export it to higher SES countries. This is a general trend I observed doing 200+ products. Special cases could still exist. Thanks. It does take substantial time and energy. Since my father and I are both into other endeavors right now, I think this will be the latest update from us. i am supply raw honey.